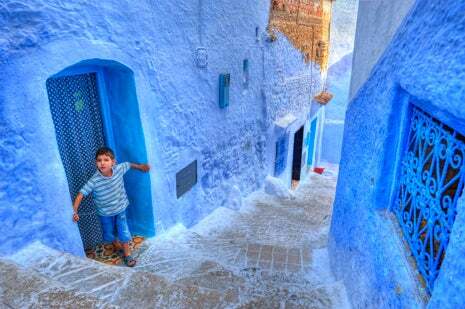 Our Travel Photography gallery competition gave users a chance to win a Nikon D90 DSLR kit provided by Argos. Our competition was a great chance for travel snappers everywhere to share their photos, experiences and inspiration. 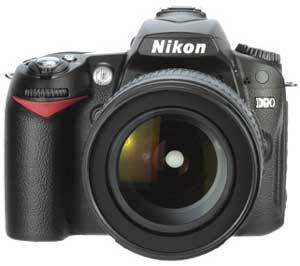 To find a great range of Nikon cameras at competitive prices see Argos range of cameras here. with the promotion of the competition and as part of the prize. cash alternative to the prize will be offered and the prize is not transferable. been able to supply the file required we will offer the prize to someone else. infringe the copyright of any third party. be added to the overall prize. damaged or delayed in the post. availability and the prize suppliers’ terms and conditions.